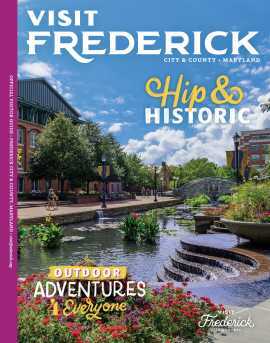 Ashley Waters is the Vice-Chair for Frederick's Oktoberfest and a Rotarian with the Rotary Club of Carroll Creek. She will be Oktoberfest Chair in 2018 and 2019. 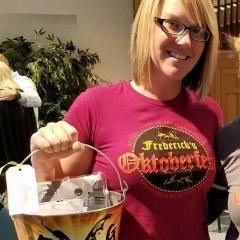 Ashley's favorite parts of Oktoberfest are the collaboration of so many community members and organizations and the Friday Night KickOff Event! 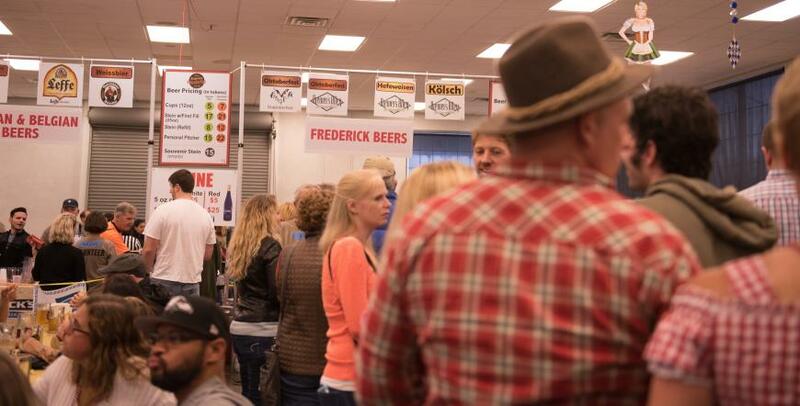 Over the next month, Oktoberfest-style and other fall festivals in the area will be in full swing.